Varicose veins are one of that conditions that many people suffer from these days. The reason why it is so popular recently is due to our ways of living. We either walk less and sit too much or walk too much, and the shoes we are wearing are anything but comfortable. No matter what the reason is, this condition is pretty nasty and may people are trying to deal with it as soon as possible. That is why we decided that if we can help you – we should! 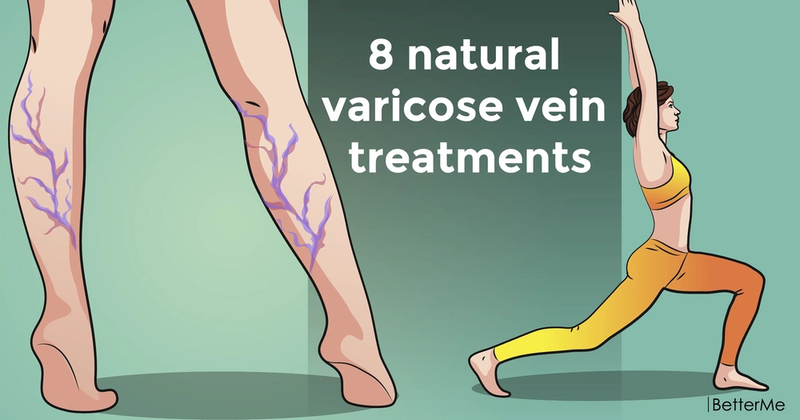 And we have come up with a set of 8 natural treatments which will help you deal with varicose vein condition. Yet, if you notice that your condition is too difficult to fix with natural means, you should definitely consult your doctor! It is important to keep your legs elevated if your condition has just started it may help you fix it in no time. All you need to do is to lie down and raise your legs up and keep them in such a position at least twenty minutes, the longer, the better of course. Repeat the procedure at least three times a day. If it is too boring to do that exercise on its own, try reading a book or watching your favorite show – time flies. It may seem like not a remedy at all since all of us wear stockings most of the time but the thing is that compression stockings are designed in such a way that they repress your veins back, and the blood flow is not interrupted. Therefore you do not feel that much discomfort. It may seem that everything these day is about healthy lifestyle and that is not an entirely bad thing. 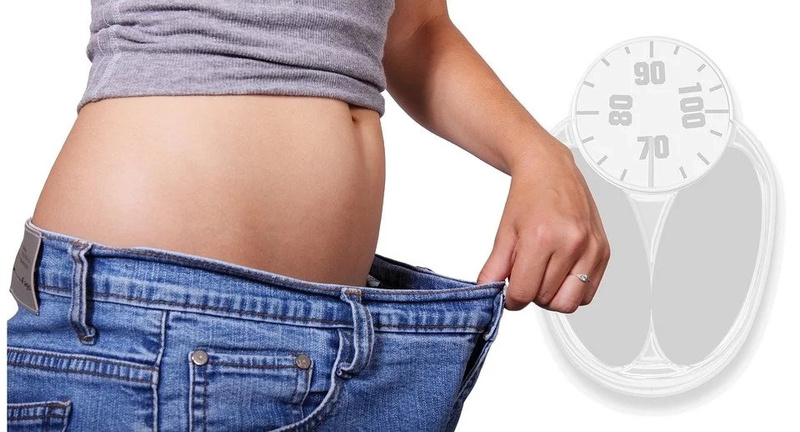 The truth is that with the sedentary job we tend to forget about physical exercises and even though it may not influence the issue of varicose veins it may add up to it and it is certainly a lot more difficult to deal with the condition if you are overweight. That is why working out and eating healthily are those factors which may prevent the condition of bulging veins happening to you. It happens so that whenever there is something wrong with us, we reach out for a medical prescription and tend to purchase artificially created meds. At the same time, we forget that there are lots of remedies that nature has in store for you. That is why when you are faced with the issue of varicose veins talk to your doctor about some herbal treatment in the first place. It is true that these days most of us lead anything but a healthy lifestyle that is why being active sometimes seems like something you cannot reach. But when you are diagnosed with varicose veins, you better start moving more. We are not telling to go for a run every morning, but taking stairs instead of an elevator, walking a few blocks instead of driving can do you some good. Once you have to deal with varicose veins, it is time to reconsider your lifestyle. We are not trying to tell you to give up on everything you are used to, no. all you need to do is to think which of your activities a=may add up and worsen your condition. Once you figure them out, try to avoid them as much as possible. It is always nice to get some massage no matter the condition. That is why a nice leg massage may help you greatly when it comes to dealing discomfort. Of course, massage can reduce the swelling or bulge but at least you won’t be in pain and will feel a lot more relaxed. It happens so that sometimes none of the described above methods prove to be effective. That is when you opt for laser ablation. It is, in fact, invasive treatment, but it is proved to be very effective. The process is such that a laser tube is put into the vein and while it seals the vessel walls it prevents blood from getting out of your vein, and after that, the diseased vein is pulled out. This process is quite simple and effective that is why it is considered to be a lot more preferable than regular surgery. Last but not least, in order not to have to deal with this issue, it is better to pay attention to your body and try to stick up to rules of healthy living!